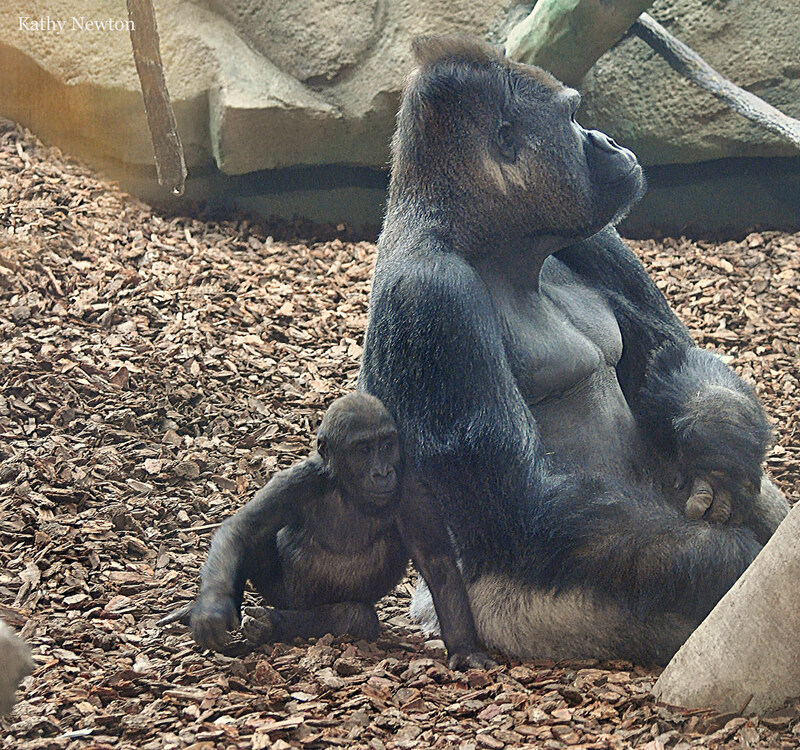 On Sunday, June 16, celebrate Father’s Day at the Zoo! Every dad that comes to the Zoo on Father’s Day will get in for FREE! 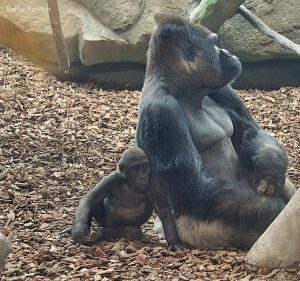 Make the dads in your life feel extra special this year at the Cincinnati Zoo.